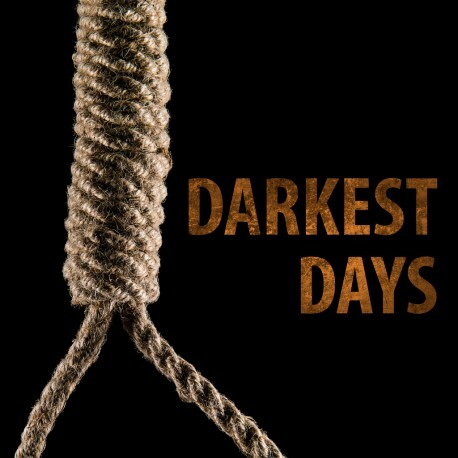 First post about Darkest Days was in 13.12.2012 so it’s about a year I started (officially) making this book. One year was a good time frame for the project like this. There was enough time for everything and I didn’t feel too busy. This time my friend Jari Hämynen wrote the lyric. That was great since I rather use my time making pictures and his writings are far better than mine. And always remember that no matter how dark the day feels there is always hope.